Average order value is one of the parameters on which online businesses can base their profitability. Some years ago, marketers focused on gathering users to their website by luring them through discounts and offers. 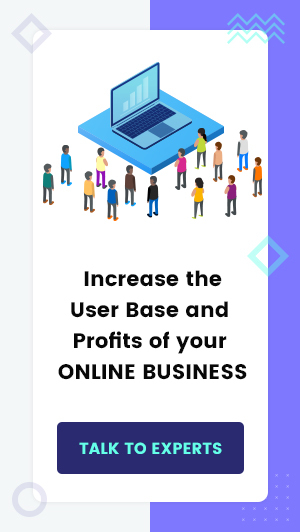 But today, you cannot sustain your online business just by giving out these offers on a regular basis. You need to innovate and incorporate certain best practices to ensure you stay profitable. Businesses need to find ways to earn more revenue without making huge investments. 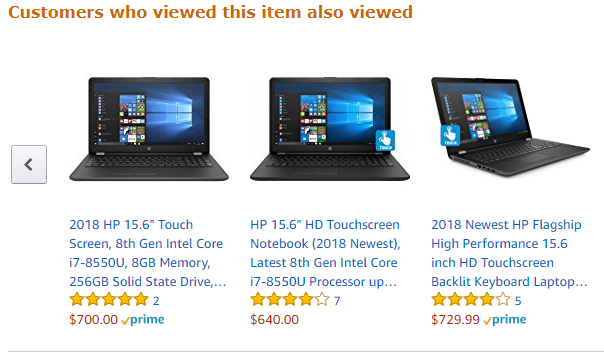 One of the smart techniques is to increase the average order value of your business. AOV has become the need of the hour for most online businesses. The post further discusses what is AOV, how can business calculate it, important terms to remember while calculating AOV, how to improve the AOV of your online business and DO’s and don’ts of the same. It is the most crucial aspect of e-commerce website and has an equal importance for every order placed on any online business. AOV helps driving key business decisions such as advertising spend, store layout, and product pricing. AOV is calculated using the sales per order. Overall Revenue per visitor: The total value of each order placed by a customers and the number of orders placed in a given time frame. It is directly proportional to the number of multiple orders made per same customer. If this number is low, your website doesn’t get much of repeat customers. CPC (Cost per Conversion): This term calculates the cost which is invested to acquire a particular customer to convert. If we subtract this from the AOV it displays the actual profit per order. Most online businesses have planned sales and discounts during a particular time of the year. 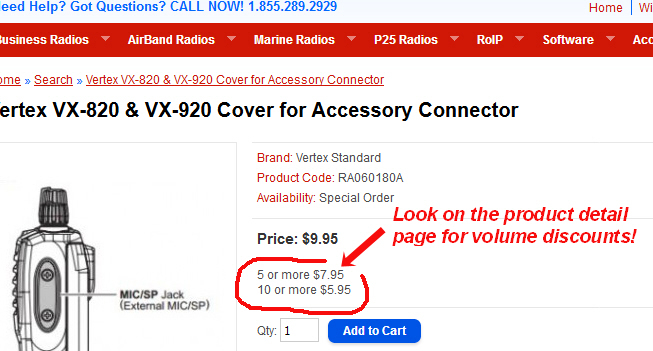 While you must be already providing a certain amount of discount, improvise it to increase the AOV of your business. 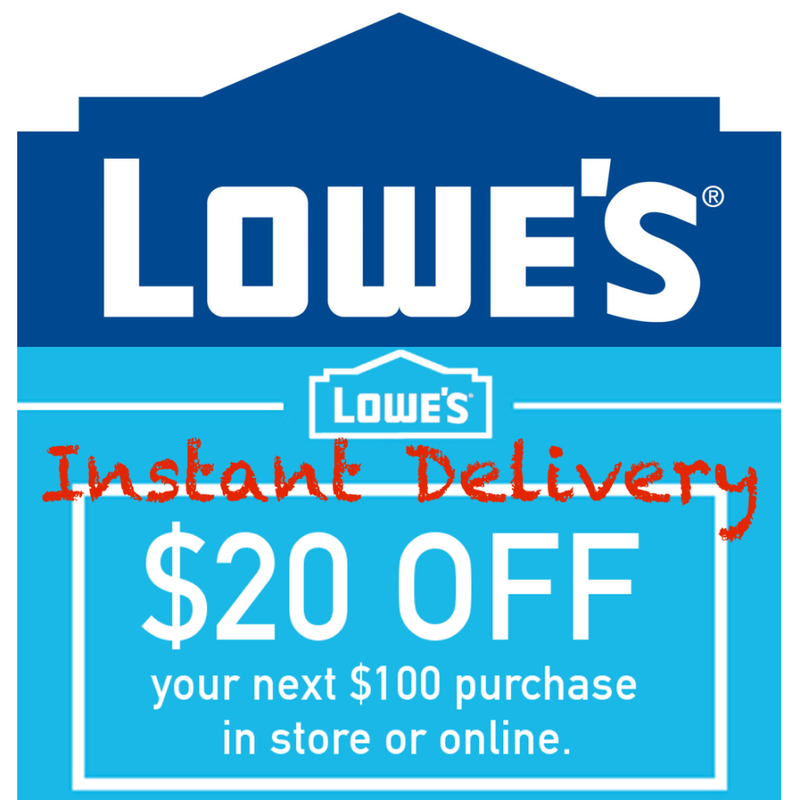 Something like 10% discount for $100 purchase and 20% discount on $200 purchase. This way, if a person is buying a product of say $150, he would rather prefer buying another item to avail the 20% discount. Calculate your current AOV, and then select items/orders priced above it and provide free shipping on them. 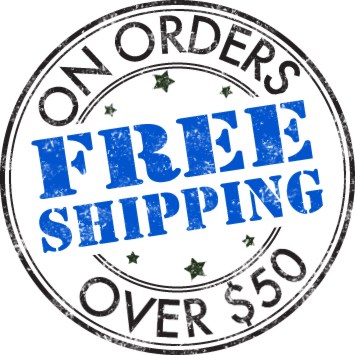 You can also use free shipping as leverage: entice customers to make purchases of a certain value to avail free shipping. According to a study by Deloitte, “40% of customers are willing to buy more items to avail free shipping offer”. Providing free shipping will surely help in increasing the AOV of the online business. When an online business offers an offer for a limited period, it drives a FOMO (Fear of missing out) effect on the visitors. This creates a sense of urgency among the buyer which tends to result in higher number of purchase. 20% off will drive customers to your website, but if you market 20% discount for 24 hours, it compels the customer to take immediate action. Offer discounts on bulk purchase. This will lead your customers to buy more products and will increase the average order value of the website. Club those products that people would prefer buying in bulk and provide a discount on the total value. Make sure you provide the discount after deducting the profit margin. If planned strategically, upselling is one of the best ways to increase the average order. Let’s explain upselling by an example: If a customer is looking to buy a smartphone with 32 GB internal storage, but spots an ad for a 64GB phone at a slightly higher price. Engage your customers the right way, and they might increase their cart value. Upselling is simply offering a better and a bit more expensive product to the customers. Suppose a customer is purchasing a 64 GB iPhone X. Now, he would also want a back cover, a protective screen glass and maybe, a headphone set too! Selling additional product(s) along with the original purchase is known as cross-selling. Businesses should keep in mind that they showcase relevant suggestions with the product. A person buying an iPhone for $1,129 would not prefer to buy another item which is also expensive. Place items that are lesser in price and will be needed by the customer. When you give something to the customers they usually return the favor by being loyal to your brand. Whenever they make a purchase with your brand, give them reward points, gift voucher or cash back offers. 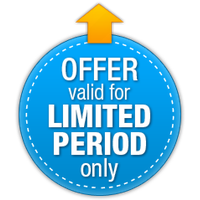 But make sure you add a clause that the offer is redeemable for the next purchase. This way you will not only increase the average order value of your website but also make customers loyal to the website. Make sure you do not implement all these techniques together. Perform A/B testing to check which strategy suits you the best. While implementing these strategies, keep a balance between the discount offered and the profit margins. Plan well before you implement any of these techniques for your online business. Your online business has acquired an ample number of customers; it is time to focus on increasing the value of orders by those customers. The above-mentioned tips and techniques will help you in increasing the average order value of your online business. Focus on ensuring that one customer buys more products from you rather than many customers making just one time purchase. Having 1000 consumers buying an average of $10 worth products is similar to having 100 consumers buying $100 worth products. But the latter scenario would consume 10 times fewer resources & time, which will ultimately reflect some very positive changes in your ROI sheet. Posted in eCommerce, Tips and Trends and tagged as Increase Average Order Value, Average Order Value, AOV, how to increase average order value, ways to increase average order value, Increase AOV of Your Online Business by Kavya Nair. After earning her master’s degree in Journalism and Mass Communication, she knew that writing was the only thing that may never perish her zeal so she began her career as a content writer. She enjoys spending time with friends and "Friends" also happen to be her favorite television series.